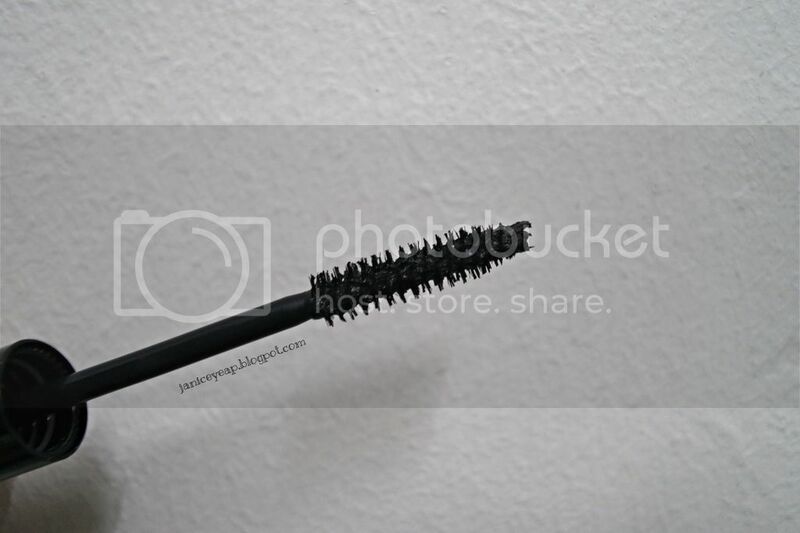 Have you ever encountered that a mascara which can nourish, grow, thicken and curl your eyelashes as you use it daily? If you have not, here's a good news to you because SkinSoul has introduced their best-selling Natural Volume Attack Mascara which is a safe, natural formula that gives you naturally fuller, longer and beautifully curled lashes as you use it. Their voluminising mascara is packed with Mulberry Extract to nourish and strengthen lashes over time, while its infused Lash Curling Complex promotes seductively lasting curls. The clump-free and defining applicator brush coats each layer perfectly for a lengthened, thick and luscious look that enhances your eye's beauty all day long. 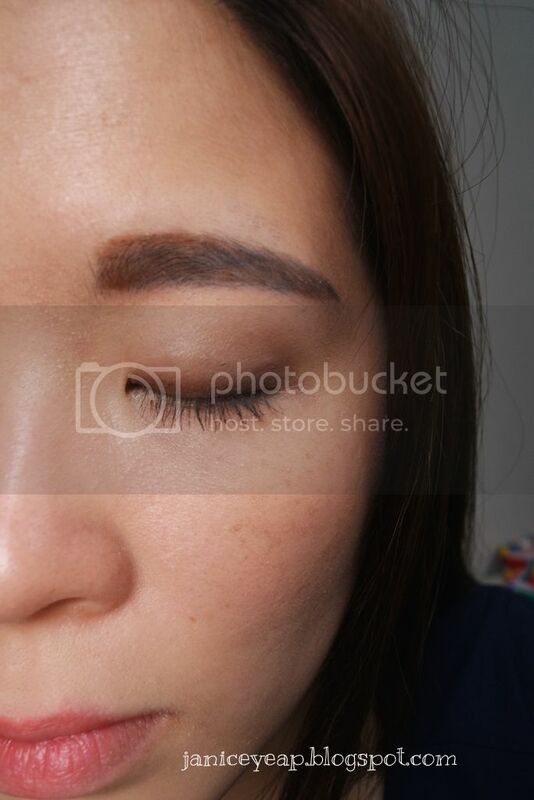 Many people do not realise a lot of common eyelash growth formulas contain harmful chemicals that can cause toxin buildup and even blurred vision. Additionally, harsh habits such as continuous use of lash curlers, fake eyelashes, lash tinting or extensions hurt the sensitive eye area and follicles, eventually leading to eyelash fall and thinner lashes. 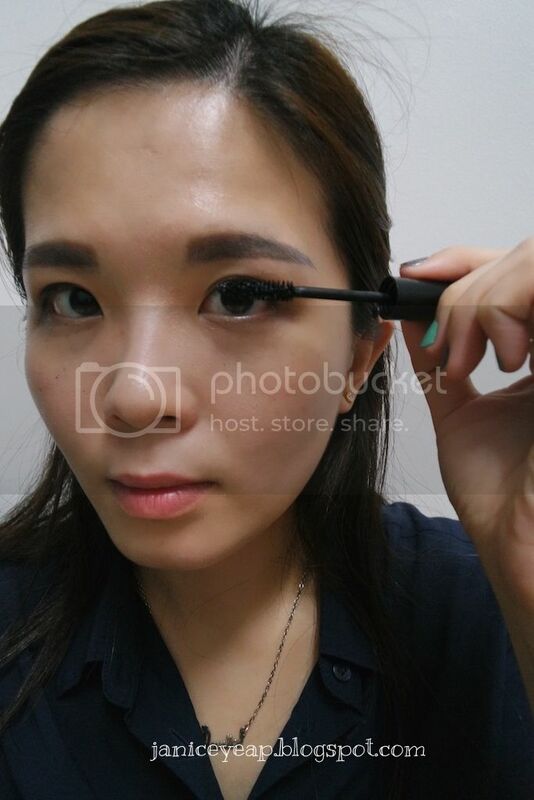 It is so easy to apply and not clumpy when I applied a few coats on the eyelashes. Best of all, it's easy to be removed with water-based makeup remover. 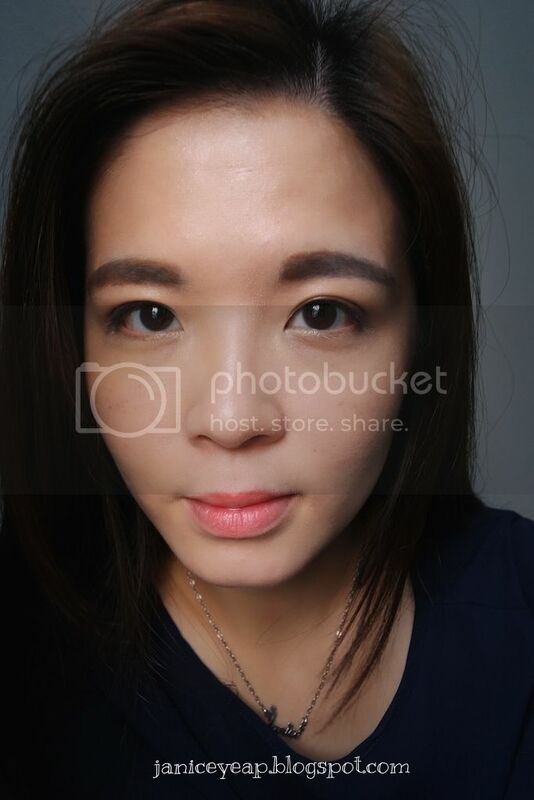 Since it's my 3rd week applying it, I can see the slight difference on the eyelashes. Anyway, by mentioning the #SSJanice, readers will be entitled to purchase SkinSoul Skin Shield Travelling Set at RM388. That's not all, readers will be also entitled to walk away with SkinSoul Skin Shield set worth RM100 by minimum purchase of RM100 and above in a single receipt. 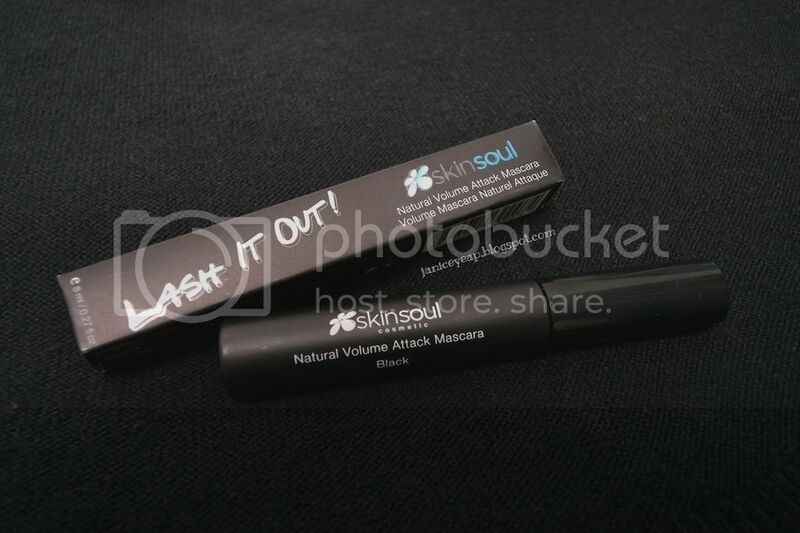 For more information on the SkinSoul Volume Attack Mascara, please visit their website here: www.skinsoul.com.my.